He’s preparing to take the stage by storm in Australia, which will mark his first tour since 1993. 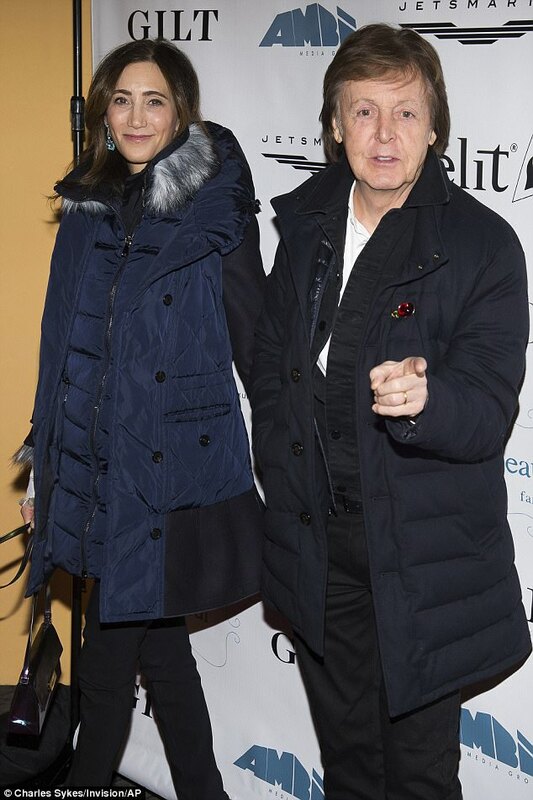 But Sir Paul McCartney put his family first on Saturday when he spent the afternoon with his step-son Arlen Blakeman, 25, at Vilebrequin in East Hampton. British musician Paul, 75, caught the eye in his striking orange tee as he enjoyed a relaxed spot of shopping with the only child of his wife Nancy. The iconic rocker slipped into a pair of skinny-fit chinos to complete his casual ensemble, as well as throwing on a jacket to keep off the chill. Donning a blue hat, the bass guitarist stood out from the sea of faces in the Big Apple when he looked utterly relaxed in the good company of his young relative. Arlen- whose father is American politician Bruce Blakeman – looked equally pleased to be spending time with his step-dad. The star’s family member pulled on a baggy hoodie and cut-off shorts for the casual outing. 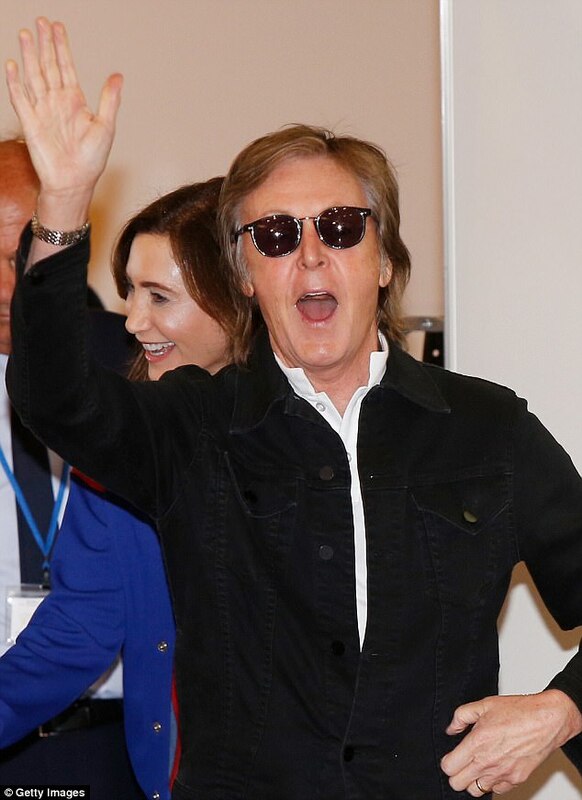 Paul and Nancy will celebrate their sixth wedding anniversary in October, after tying the knot at London’s Marylebone register office in 2011, the same location as Paul’s first marriage to James’ mother Linda in 1969. The romantic ceremony saw Arlen give his mother away to Paul after walking her down the aisle. Aside from his step-son, the music legend has five children and he has been married three times. He shares four children, Heather (who he legally adopted), Mary, Stella and James with his first wife Linda Eastman. The couple exchanged vows in a romantic ceremony in 1969 and they were married until her death in 1998. He went onto marry Heather Mills – who he shares daughter Beatrice Milly with – in 2002 but they divorced in 2008, a year after he struck up a romance with Nancy. In July, the rocker confessed that he will no longer have an alcoholic drink before a gig to calm his nerves, out of fear he would forget the lyrics to his own songs. In the early days, the musician used to enjoy a drink on tour ahead of a gig but he has explained it ‘didn’t work’ as he would forget the lyrics he didn’t know. The rocker told The Mirror: ‘No. I used to try drinking before a gig, particularly in the early days of Wings when we would tour. The sensational songwriter explained his fellow band members enjoy a couple of glasses of red wine to kick start them for the night. 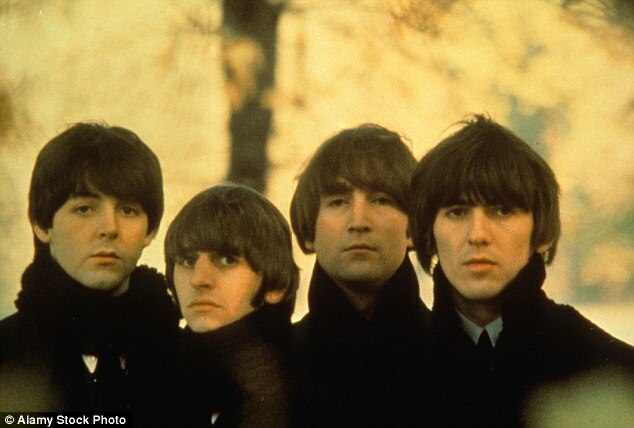 But The Beatles icon prefers to feel ‘light’ on stage as he goes without eating or drinking anything ‘heavy’. The music icon, however, does grab a little bite to eat before his energetic performances. Recently, he gushed about the part he played in the phenomenon which was The Beatles, alongside John Lennon, George Harrison and Ringo Starr. It is certainly a busy time for the rocker as he recently announced he will tour Australia from December 2 as a solo artist for the first time since 1993.